Each week, lives are being transformed as the gospel goes forth powerfully through worship and the preaching of the Word. 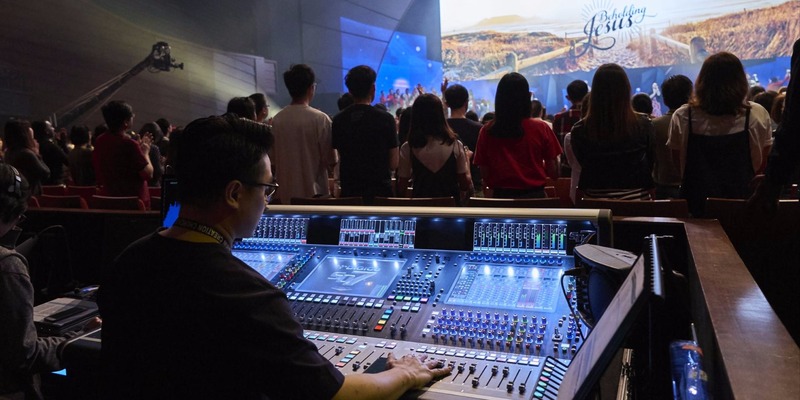 Our team is dedicated to providing a quality live aural experience that is clear, impactful and anointed to the congregation across all our service venues. If you desire to make (sound) waves for the gospel of Jesus Christ, come volunteer with us! To contact our Sound Ministry, click here to use the online form.